Finding loot is key to survival so it’s beneficial to know the best places to look. There’s so much loot hidden everywhere that you can literally enter every building and expect to find something but some places tend to provide better loot than others. If you’re in a hurry and can only loot a few places, I recommend you target these first. Here’s the best locations for Miscreated loot! Cars are everywhere and take a few seconds to check, which is why they’re really good for finding loot. You can stock up on food, drink, clothing and even weapons. 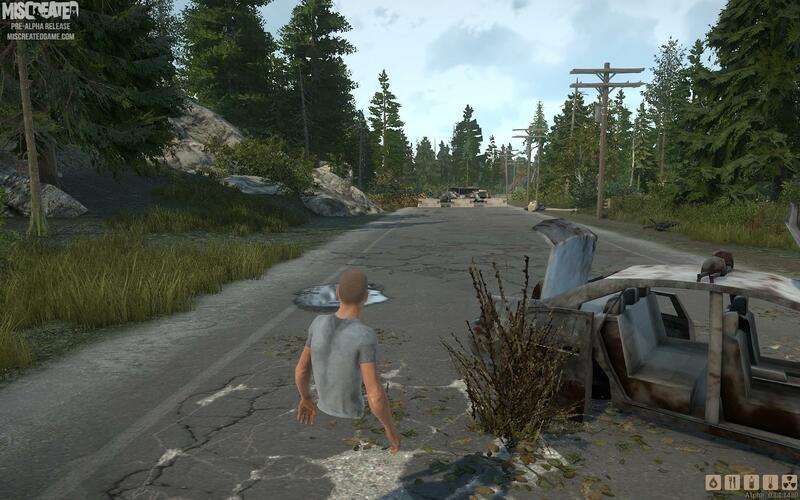 Most players spend a lot of their time running between locations so stick to the road and check any cars on the way and you’ll arrive at your destination with more supplies. It’s recommended to search an entire shop but if you need to get in and get out quickly (due to a mutants or other players), you should take a quick glance behind the shop counters. You’ll likely find ammo, a gun or a melee weapon which, if you’re not fully looted, is incredibly valuable when getting started off. You should always enter gas stations while traveling or entering a new town, they can provide some really good resources. You can find weapons but you’ll be able to stock up on a ton of food/drink to keep you going, there’s also a good chance of finding vehicle or buildings supplies. When looting houses, it’s not uncommon to go through multiple ground floor buildings before finding anything worth keeping. This is why it’s more efficient to skip those if you’re low on time and just loot the two/three story houses. They are way more likely to provide you with what you’re after and are quite easy to find. Not sure if every Hardware Store is so generous but the one in Pinecrest spawns a shotgun with ammo and an empty M1911 pistol quite frequently. 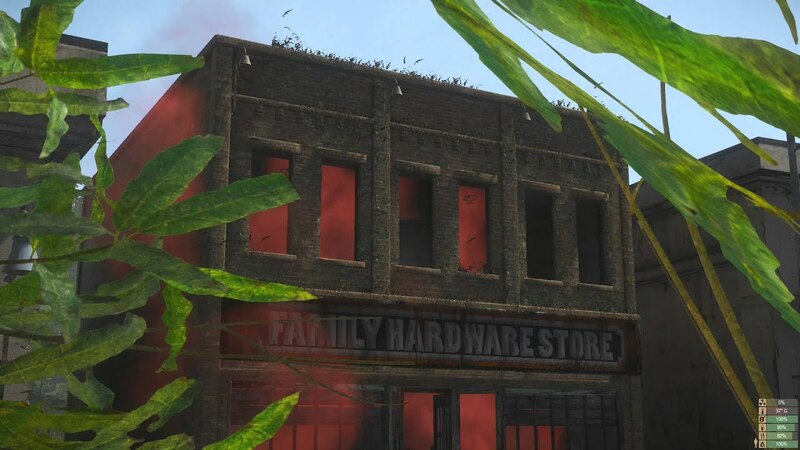 You can also find some building supplies, crafting resources and melee weapons in there. It’s one of the quicker places to loot but you don’t need that much luck to find something useful. The ones in Brightmoor, the Airfield and a few other places. The White Houses are the ones that have 3 or 4 bedrooms on the top floor and they are glorious for finding loot. You can walk into a street with nothing on you and leave with a few weapons and tons of food, water and medical supplies. The tents are quick, easy and effective to loot. You can find the likes of food, drink, maps, weapons, ammo and clothing in these tents. They can be rare, depending on where you go, but they’re generally found in pairs or more so get ready to find a lot of stuff if you see one of these. These barracks are just the Military Barracks but smaller, the reason they’re third on the list is because as soon as you see one, there’s going to be more and they’re going to be full with loot. You can multiple weapons, tons of ammo, some food/drink and clothing in these. They can be a bit difficult if the area is surrounded by mutants but you can get around this by being sneaky. 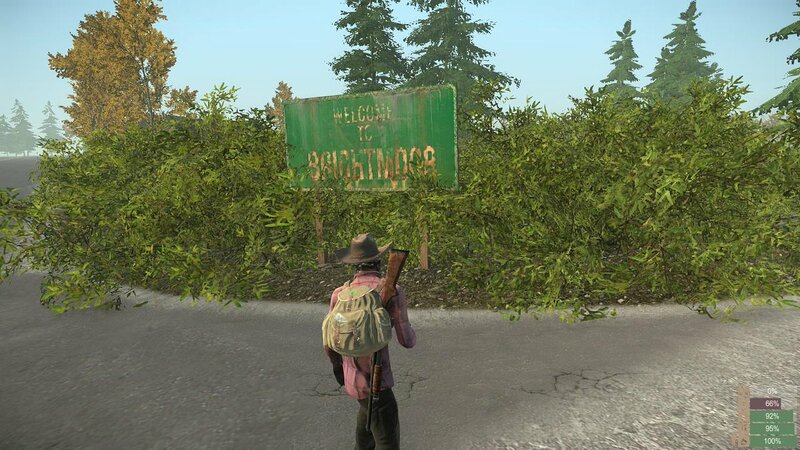 This town contains all of the previous entries on the list, except the Small Barracks, which makes it a huge candidate for being the best place to loot up. There’s towns like Pinecrest and Woodhaven which you can easily find success in but Brightmoor is on that next level. More, better places to loot combined with a huge amount of options should you run into trouble or need to be sneaky. It’s a great place to loot up. Of course the number one spot goes to the Airfield. It contains massive amounts of military buildings which means you can find massive amounts of weapons. 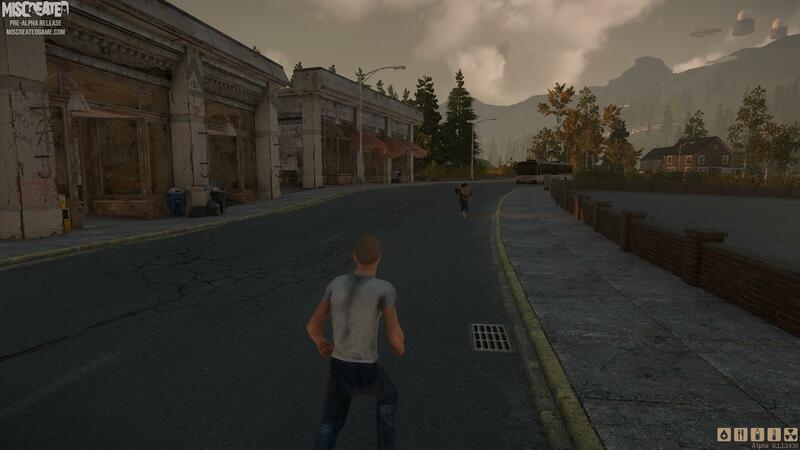 Mutants are all over the place, you’ll have to fend off other survivors but there’s no doubt that the Airfield contains the best loot and is the quickest way to get enough loot to survive.